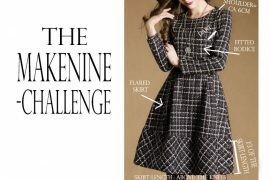 This year I’m participating in the #makenine -challenge. I wrote about my plans a month ago or so, and now I’m going to present to you the first item I finished! 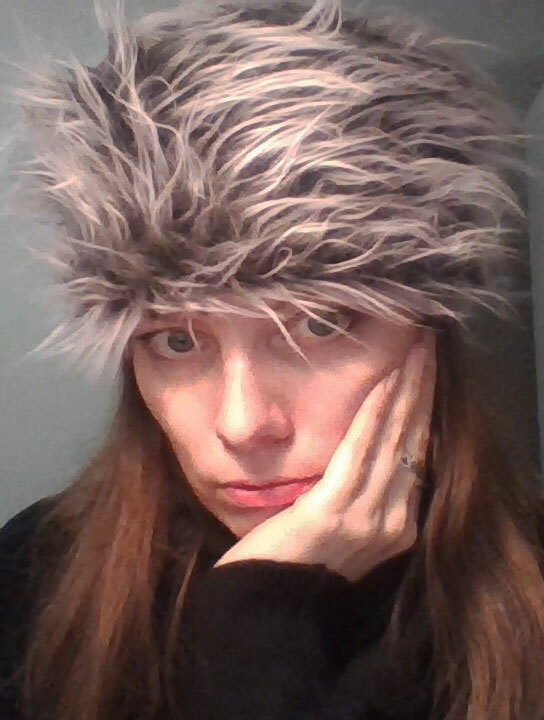 As promised, I started with the Doctor Zhivago -style faux fur winter hat. I think the official name would be a colbacco hat. I was trying to finish it earlier, but time flew by too fast! Now it’s already February, so in the end I don’t have many weeks left to use it this winter. (Here in Italy the coldest period won’t last that long..) But there’s always next winter then. I had wanted to try sewing a hat for while and this one didn’t seem too difficult. It doesn’t even have a brim! I found a book called Design & make fashion hats by Karen Henriksen and among other cool designs there were instructions on how to make a colbacco hat. In any case, if you’re interested in learning to make hats, you should definitely check out that book. 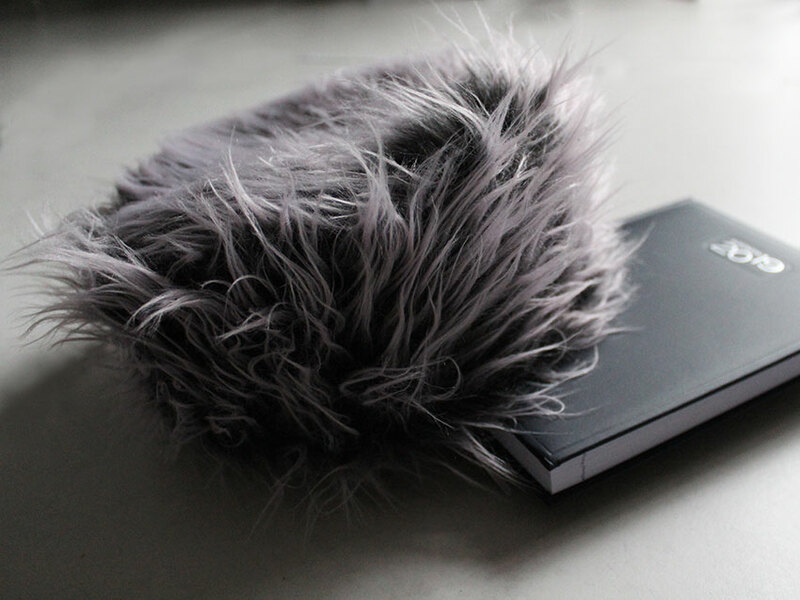 At this time of the year the fabric shops are full of all kinds of fluffy fake fur -materials in different styles and colors. I ended up choosing a mix of grey and pale pink with relatively long hair. The pattern was pretty simple and easy to understand. I’ll explain it quickly. You’ll only need 2 pattern pieces: the crown and the wall. To make the wall-piece, choose the height, for example 10 cm and measure the circumference, adding 1 cm of ease. Divide it by 2, as you’re working on one half at this point. Draw a rectangle. Divide the rectangle in 6 and slash open the lines to add 2-5mm between each at the upper edge. 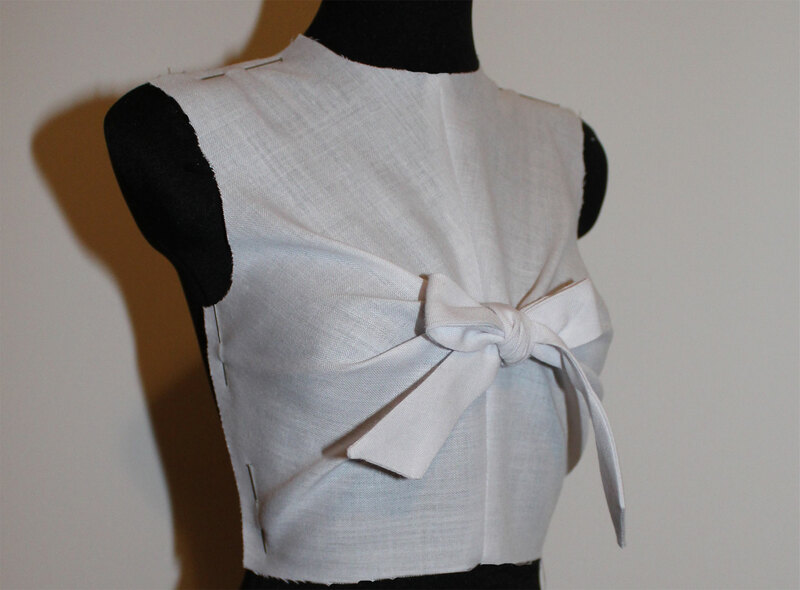 Add also 2mm both at the centre front and -back. You’ll see the wall-piece becoming slightly curved. Now you just need to copy the wall-piece mirroring it at the centre front so that you get the whole piece. 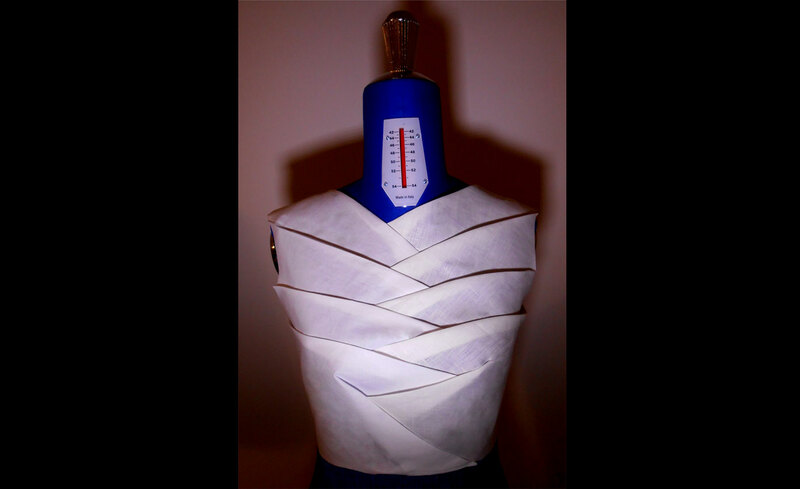 Add 1 cm of seam-allowance on all sides. For the crown-piece, take the measurement of the upper-edge of your wall-piece. Take off 2 cm and that’s the circumference you’ll need. Use the circle-skirt formula to draw the circle: the measurement x you got divided by 6,28. That way you’ll get the radius and then you can draw the circle using a compass. 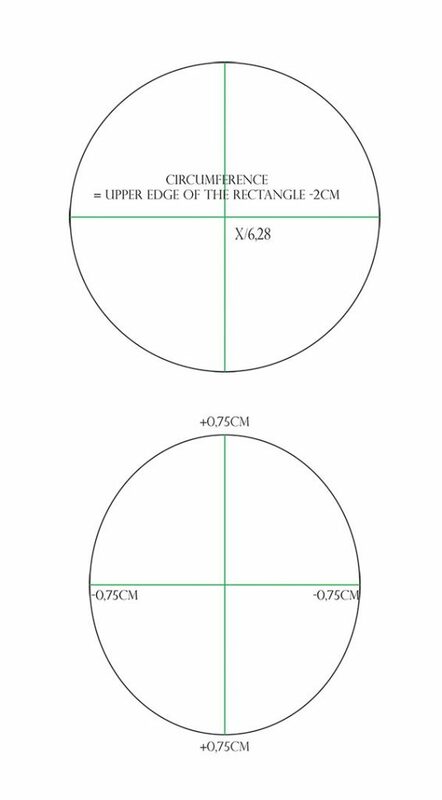 However, the crown-piece has to be oval, so now you just move the upper and lower end 0,75 cm outwards and the two remaining sides 0,75cm inwards. Measure the circumference afterwards to see that it remained the same. Add 1 cm seam-allowance around the crown-piece. Here are the final pattern-pieces. 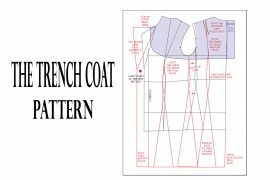 You’ll need to cut both pieces 3 times: the fur, the lining and an interfacing. While cutting the fur, it’s a good idea to keep a vacuum cleaner near by, as there’s going to be lots of fluff flying around! I used black satin as a lining. 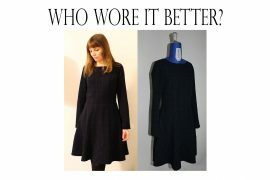 The interfacing I chose is simply a medium weight cotton. 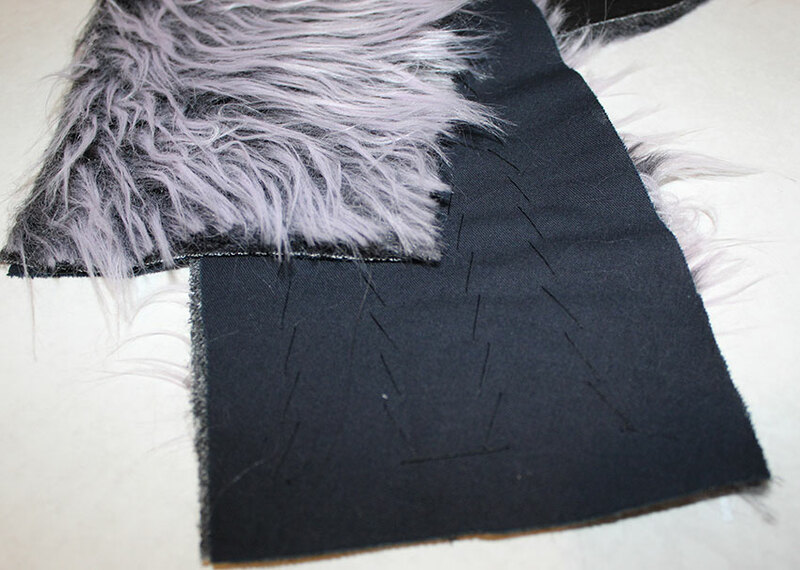 I don’t think you can use fusible interfacing with this material, so I attached the cotton with pad stitching underneath the fur. 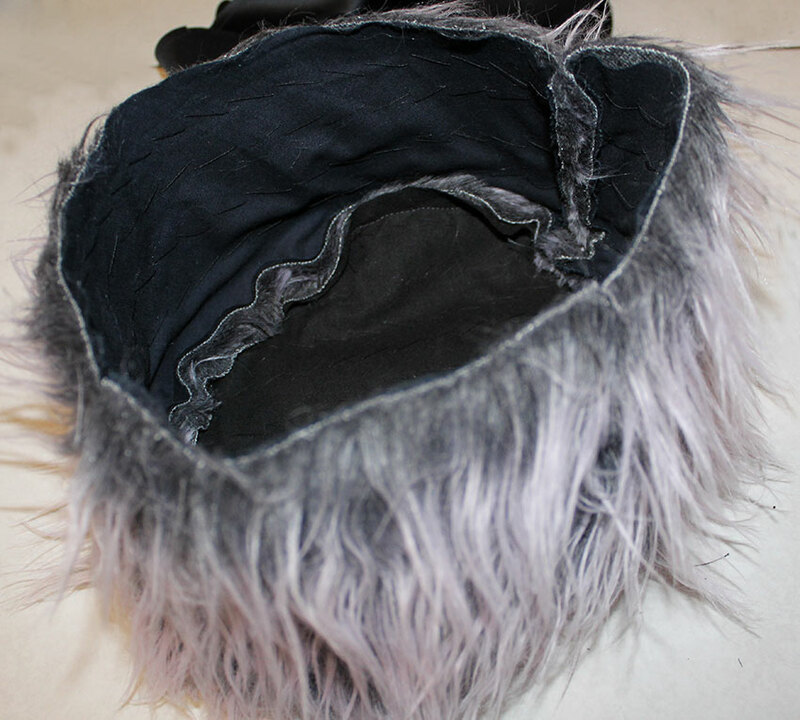 The first thing to do, is to sew the back-seams and then attach the wall-piece to the crown-piece. Do both fur and lining. You’ll probably have some fur that remains stuck inside the seams, so just pull it out without ripping. Then cut some notches all around the crown-piece. 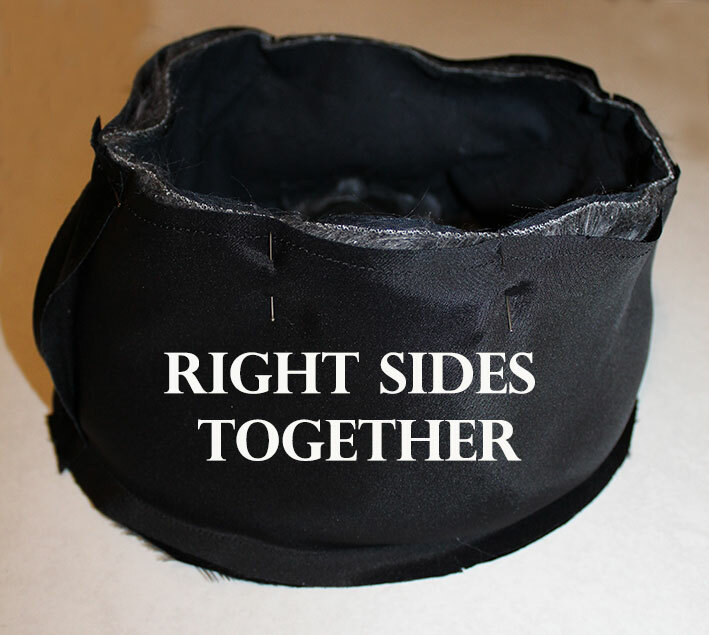 Now the most simple thing to do is to sew the lining to the hat placing right sides together, leaving a little hole so you can turn the hat right side out. And finally closing the hole with hand-stitching. Obviously you’ll get slightly different outcomes depending on the kind of material you use. 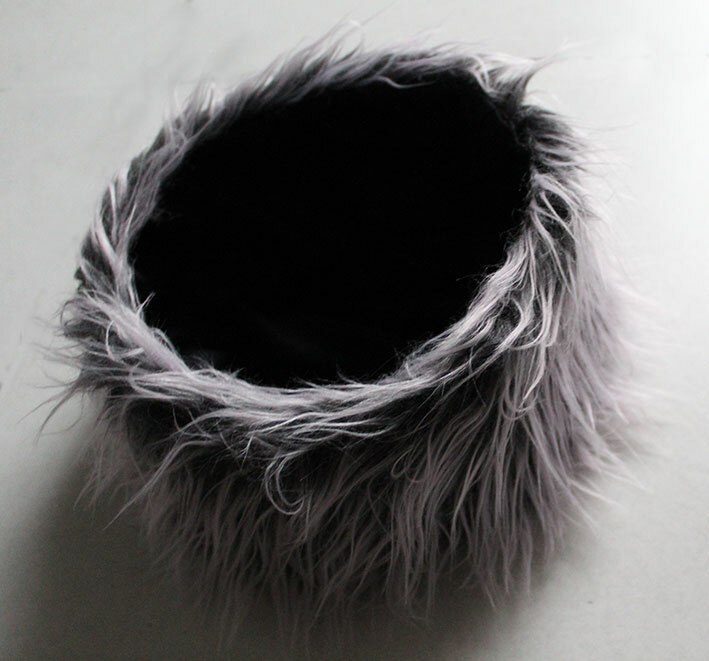 Have you made any hats for yourself? Do you like wearing hats?